Target a lousy niche – where the audience is not big enough, or they are not looking for a solution or willing to pay for it – and you’re doomed. Pick the wrong niche, and no matter how good your marketing is, your idea is not going to gain traction. This can be frustrating because you’ve barely started. That’s why you can’t skip this next stage. Because when you operate in a proven money-market, that’s half the battle won. The “shortcut” I’m about to share will almost guarantee that you find a niche that will work for you. Where people are actively seeking out solutions to their fears, frustrations, wants and desires. … and PAYING for these solutions. Passionate people find each other. Reread that part I bolded. You want to serve a passionate niche. (from experience, it can mean the difference between loving what you do each day, or hating it - just sayin'). Here’s a cool google ‘hack’ to find your audience. If your audience is out there, you might just hit a goldmine of information to help you validate your niche. 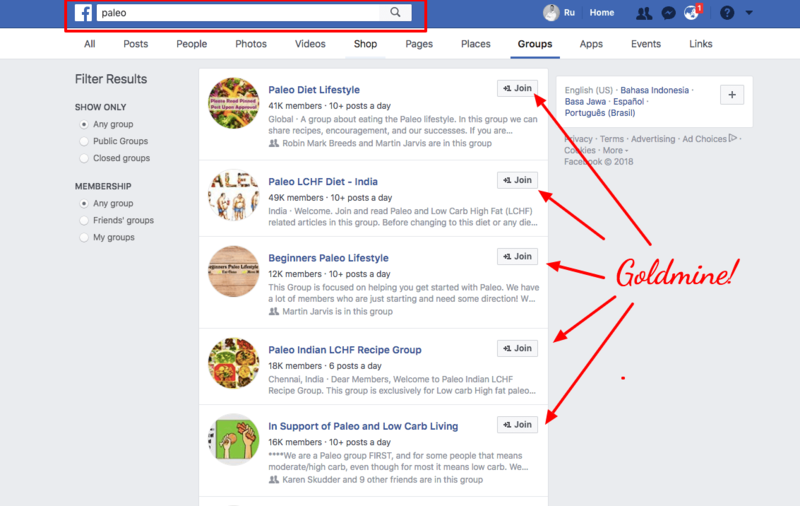 You’ll want to search "Paleo" in Facebook groups to see if your audience is already there. If you can find your audience engaging on any of these platforms, then you’re ready for this next step. You now must find out if they are willing to PAY for solutions. 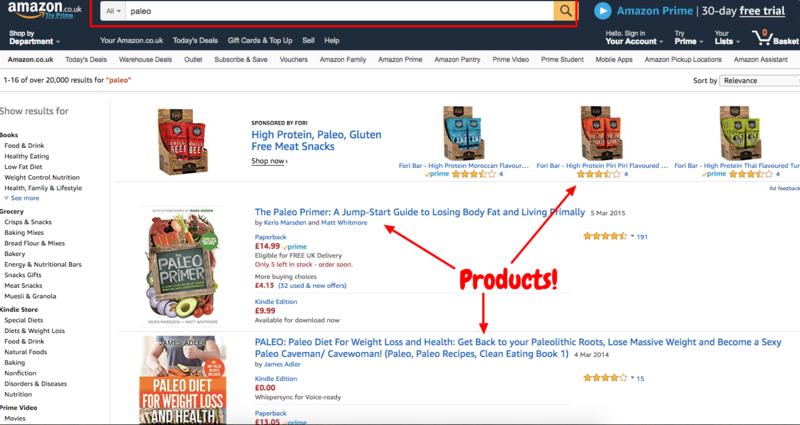 Is your niche already purchasing any of the following? ...you get the idea, right? Be sure to check amazon for any existing products. And any purchasing platform that you feel your audience would typically buy from. Now you’re ready for the next step (providing you’ve found a niche that is actively out there looking for a solution). 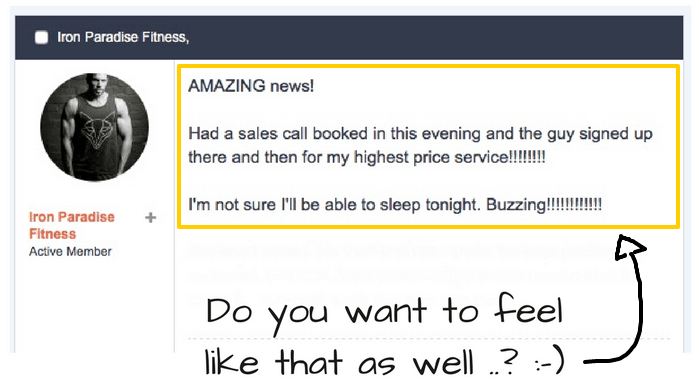 Next, I’m going to show you how to transition from just having your target market in mind, to understanding and knowing EVERY single important detail about your ideal online client.